Punjab college Special Notes for Matric Position Holders. Congratulations we Acknowledge Talent, Admission Policy for Board Position Holders. Matric Examination 2012 Top Position Holders can Admission in Punjab College and get Free Car with Prizes. Here is Prizes detail from Punjab Colleges. 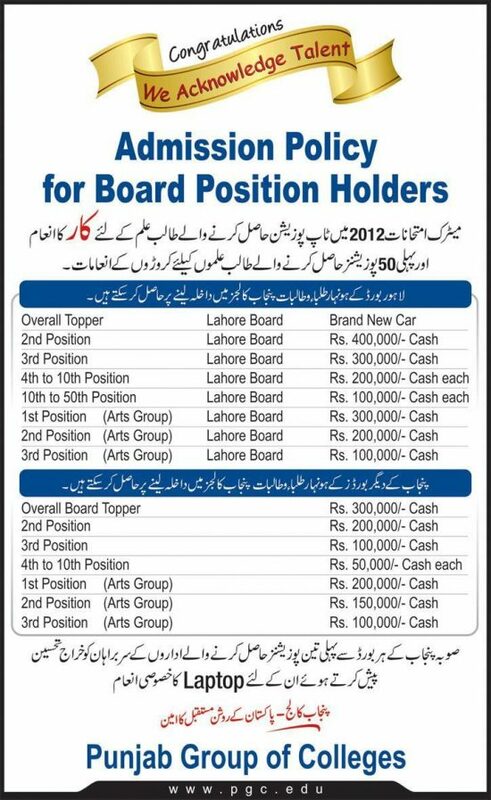 Lahore Board Matric Toper Prizes if you admission in Punjab College Lahore. 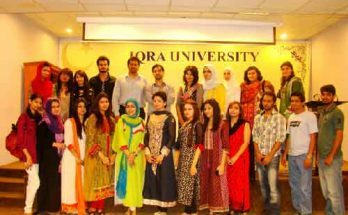 Prizes from Other Board of Punjab by Punjab Colleges Lahore.